WHY: The leaves are turning and the temps are getting crisp, so is your wardrobe armed and ready for fall weather? You can always use one more leather jacket. 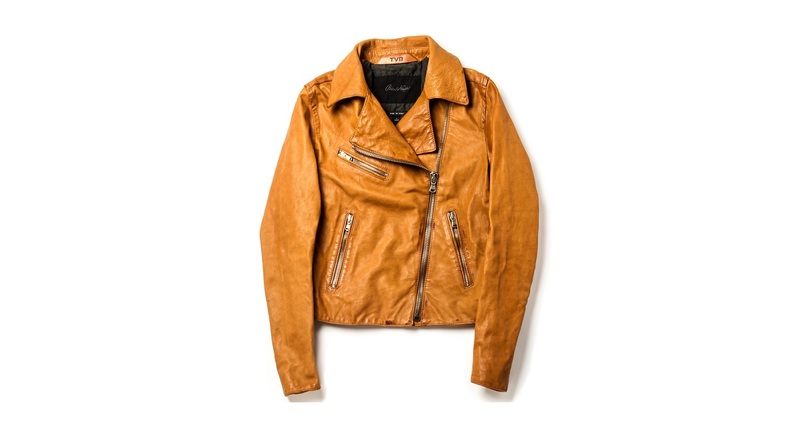 This option from Peter Nappi comes in a cheery caramel color and sports a cropped cut. Picture it layered over a chunky sweater in late November for a cozy look; right now, you can pair it with a simple T-shirt and jeans. A versatile hit!